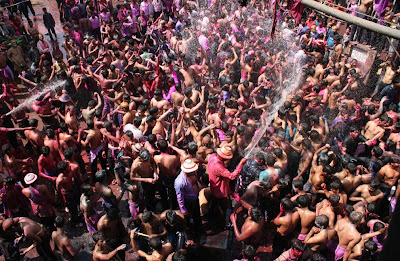 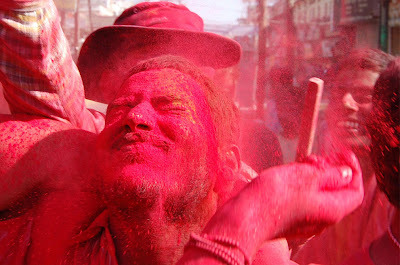 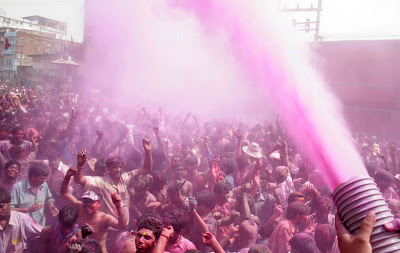 Holi - the Festival of Colours is a Hindu celebration to welcome Spring, and a celebrate of the triumph of good over evil. 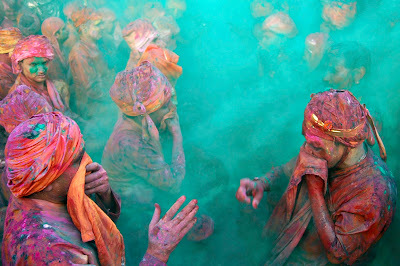 The collection of photographs from this years Festival of Colours are truly amazing. 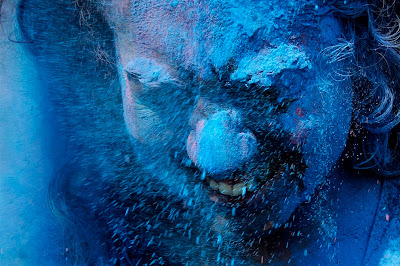 They capture the enthusiastic shedding of inhibitions, as the crowd chase each other and playfully splash colourful paint, powder and water on each other.